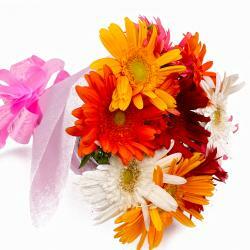 Product Consist : 10 Yellow Color Gerberas with green fillers in Tissue Wrapping with Ribbon Bow on it. 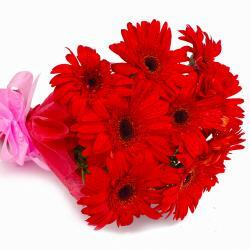 Flowers are the surest way to make a place in someone heart. 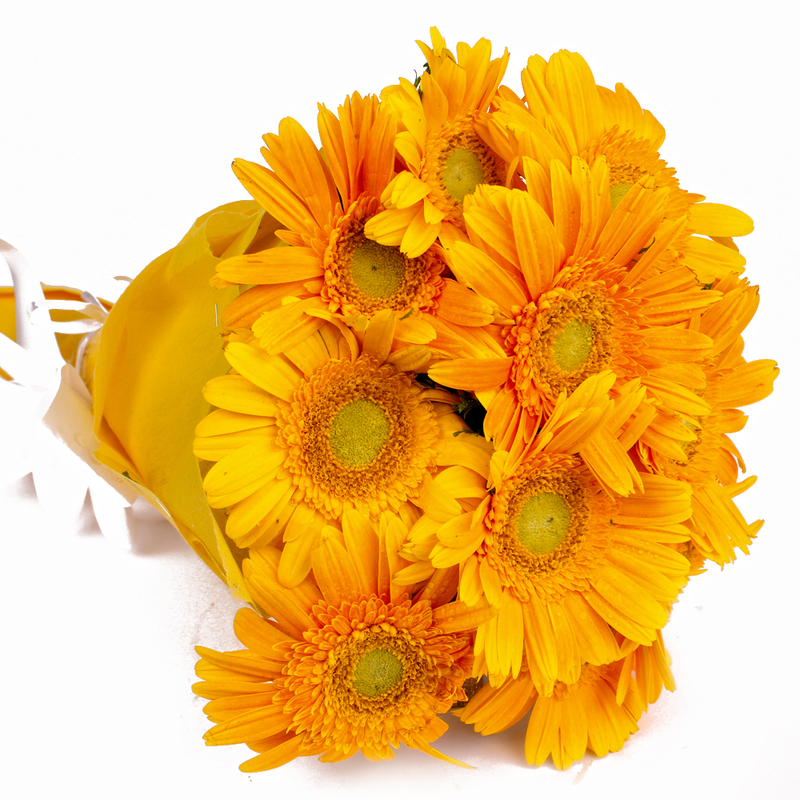 So be it a Birthday, Anniversary, Independence Day, Thanksgiving Gift, Friendship Day or any other occasion, you can trust this beautiful bouquet of ten yellow gerberas to do the trick for you. 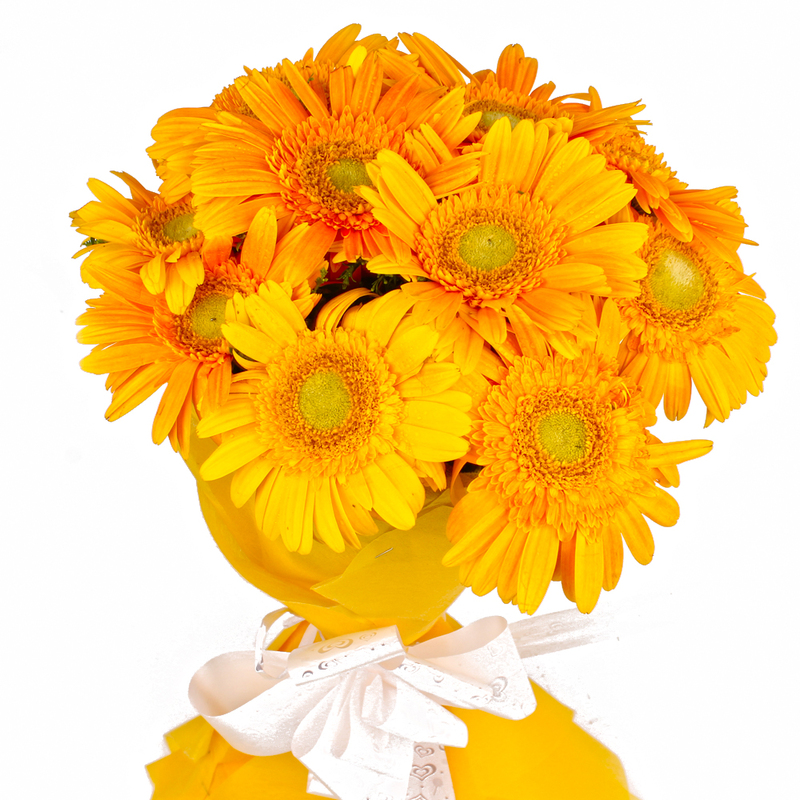 The Yellow color of the bouquet enhances its appeal while the packaging in Tissue holds them in place immaculately to say the least. 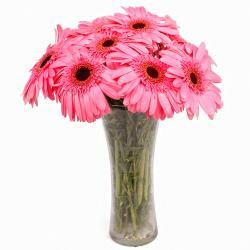 It will add a lot of thoughtfulness to your gift. 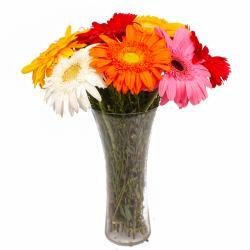 Product contains : Ten Yellow Color Gerberas with green fillers in Tissue Wrapping with Ribbon Bow on it.